4mm banana connectors appears to be the connector of choice for amplifiers - except a lot of the high voltage pro amps appear to use Speakon connectors. 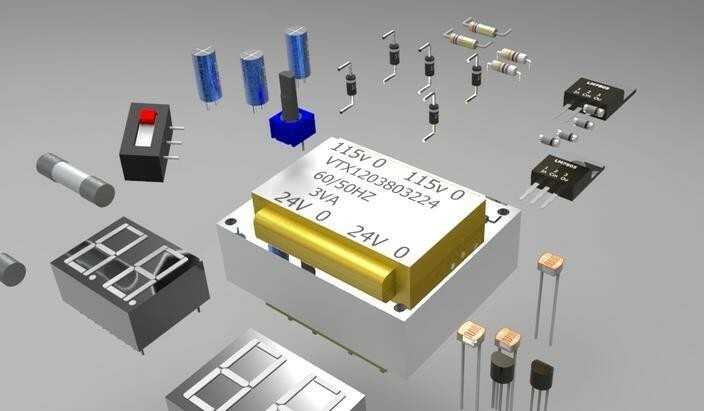 Because of Class-D amplifier technology, and the option to have a very small switching power supply (or a power supply outside the main amplifier enclosure), it is possible to use very small form factors for medium powered amplifiers. There are a lot of PCBs out there with PCB sizes smaller than 100mmx100mm. When working with such small PCBs, having to use four traditional binding posts that can accept banana plugs can constrain the form factor of the amplifier more than the PCB or the heat sink. Are there any smaller form factor speaker connectors you have seen that are more appropriate for small form factor designs? Is there hope for standardization on a smaller form factor connector in the near future for medium powered class-D amps? A lot of the PCBs have 5.04mm pitch terminal blocks on them, but this is not a very elegant (or easy to use) solution.